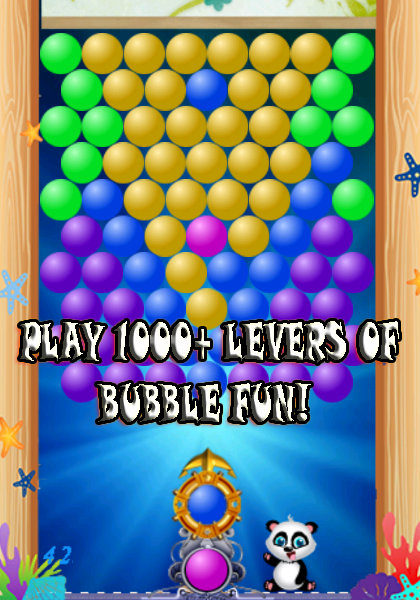 Shoot bubble worlds/Bubble Shooter puzzle adventure is one ofthemost popular fun journey game pop/burst/fall down bubbleobjectgame! 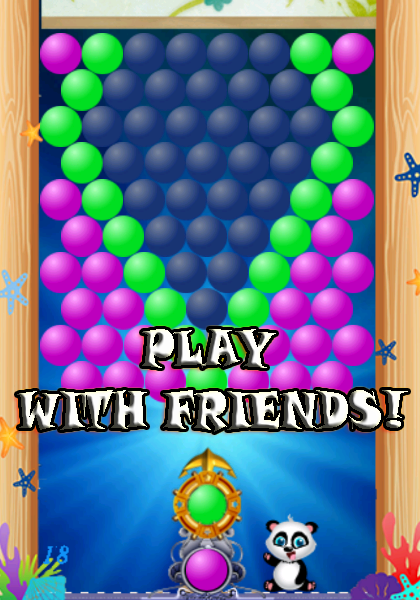 Another option to play game when you bored. 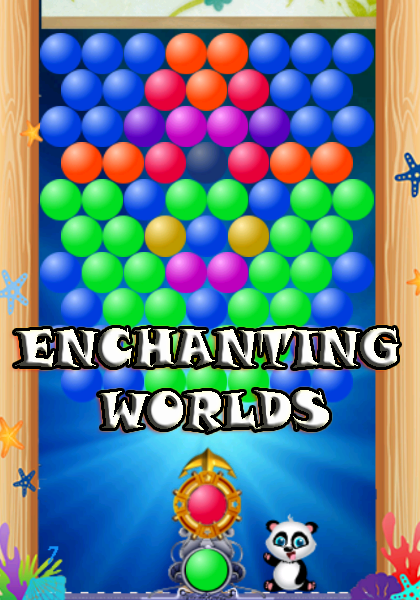 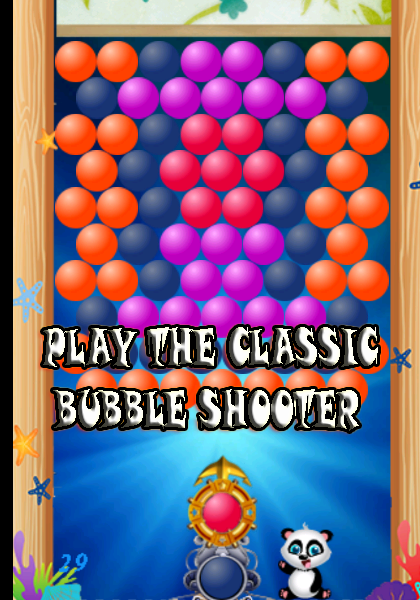 #one ofthenumber 1 legend Puzzle deluxe Shooter Bubble game ontheworld.